Description: Kent, 1940. In the idyllic village of Chilbury change is afoot. Hearts are breaking as sons and husbands leave to fight, and when the Vicar decides to close the choir until the men return, all seems lost. But coming together in song is just what the women of Chilbury need in these dark hours, and they are ready to sing. With a little fighting spirit and the arrival of a new musical resident, the charismatic Miss Primrose Trent, the choir is reborn. Some see the choir as a chance to forget their troubles, others the chance to shine. Though for one villager, the choir is the perfect cover to destroy Chilbury’s new-found harmony. 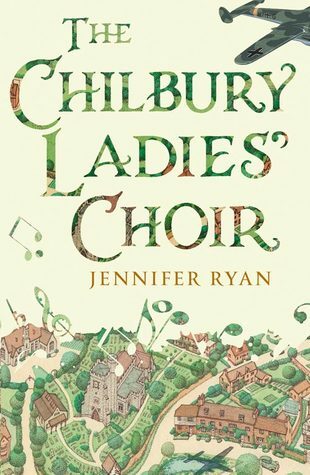 Uplifting and profoundly moving, THE CHILBURY LADIES’ CHOIR explores how a village can endure the onslaught of war, how monumental history affects small lives and how survival is as much about friendship as it is about courage. My thoughts: The Chilbury Ladies' Choir follows the lives of several different women of varying ages and from various backgrounds over the course of a few months during the Second World War. A young woman mourns a man who has left for the war, and wondering if she should let their childhood friendship turn into an engagement. His mother worries for him and wonders if she's going to lost a son now having lost her husband in the previous war. Someone looks to profit from the concerns of the village. Some learn to stand up for themselves. All round, it's a story about the life of a small village and its trials. I liked seeing the clashes between the choir of women and the group of home front men who wanted to practice in the church at the same time as them. Some of the twists in the personal stories I think were quite predictable, such as the pregnancy of an unmarried woman (I won't tell you who) but other aspects kept me guessing. I got this one a while back for review and read most of it on the beach and to me the book fit that sort of holiday mood. It's nice, sweet, and has some poignant moments. 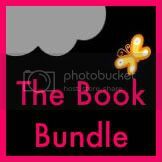 Jennifer Ryan has written a good book to read in a relaxing setting, a hug and a nice cup of tea in book form. I liked it, I'll recommend it, but I don't feel the need to reread it, so I'm giving The Chilbury Ladies' Choir 6 out of 10.